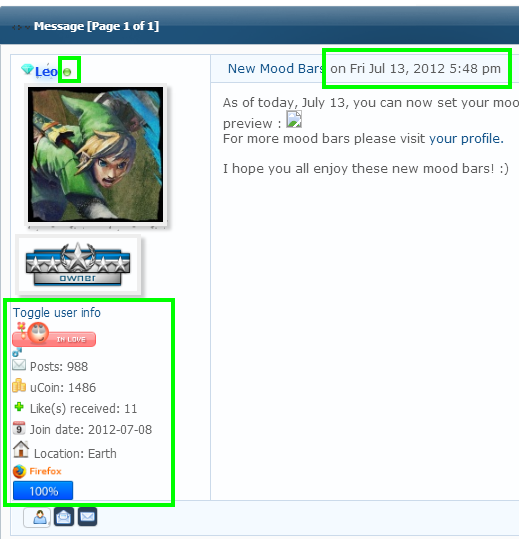 At my blog where I put the green squares, it's missing information that my forum topics have. And I want to delete the things I marked red. Please help. can you provide me the links of the topics in the screenshots? It's basically any blog topic. :| I know that. I want to remove it.